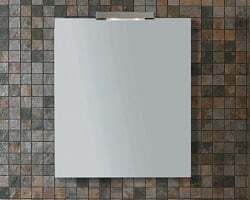 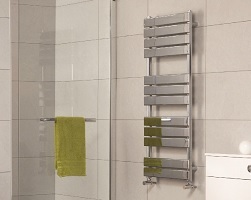 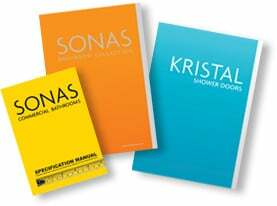 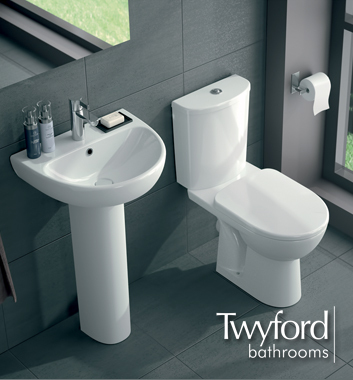 THE ENERGY collection from TWYFORD Bathrooms offers enhanced quality, versatility and affordability. 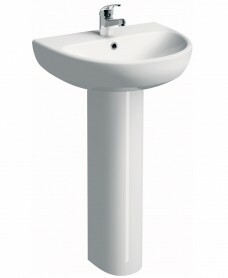 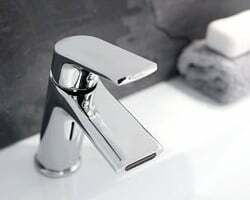 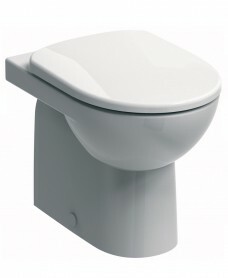 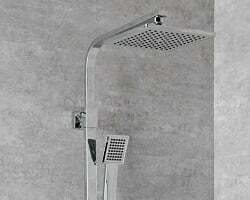 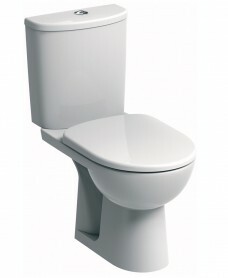 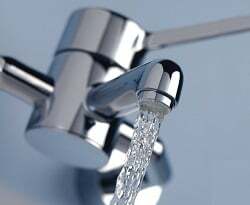 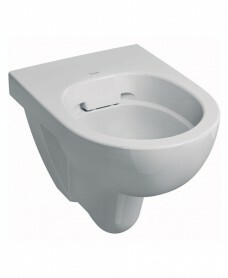 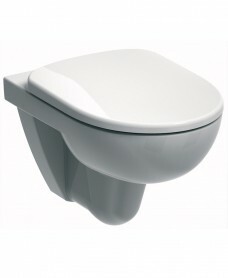 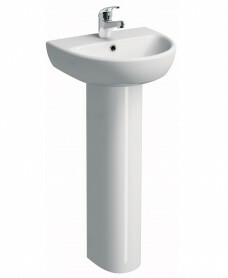 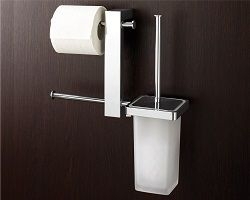 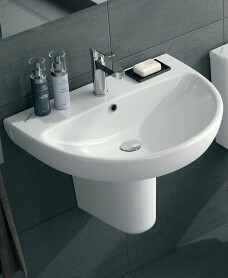 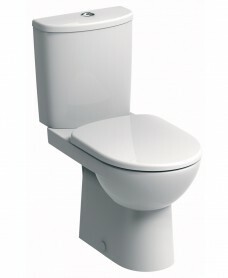 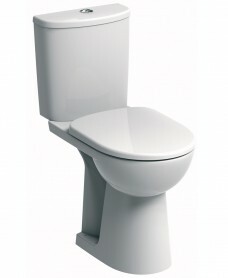 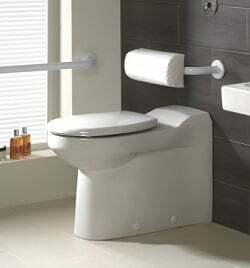 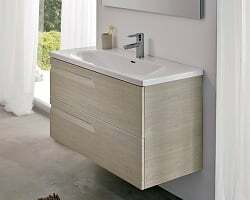 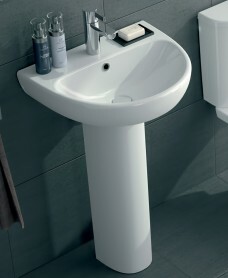 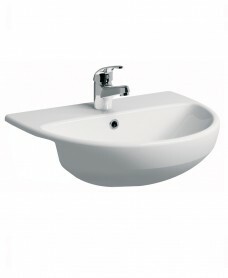 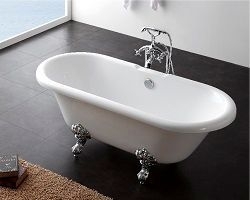 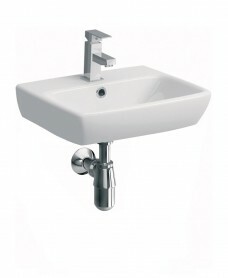 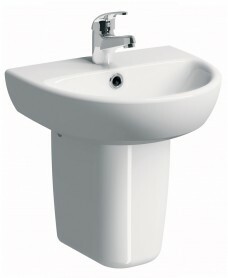 The innovative design and enduring finish from TWYFORD Bathrooms provides a 25 Year Guarantee on sanitaryware ceramics. 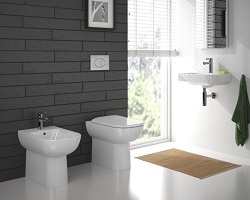 E100 ROUND - This versatile and affordable collection provides a comprehensive choice of WC options along with matching washbasins for every space.